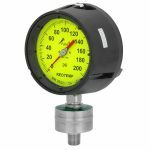 Angel’s Instrumentation has a large inventory of a the most common pressure gauges used, as well as some not so common products with special fittings or special dials. We are a stocking distributor of products made by ReoTemp, Moeller Instruments, Wika, and Brannan Instruments. 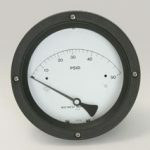 If you have a special requirement or hard to find gauge, give us a call and we would be glad to find you a solution. Angel’s Instrumentation is one of a few companies that can offer you Mil-Spec pressure gauges made by Moeller Instruments. These gauges are manufacturer to requirements of MIL-G-18997E Military Specification. These gauges are used throughout our fleet for monitoring critical systems. We have a large inventory to answer you immediate requirements. 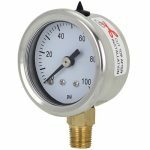 Send us and email with your requirements or part number and we will help find you the right pressure gauge. ReoTemp’s Series PG25/40S – Stainless Steel Case, Brass Internals & Socket, Glass Lens, Fillable; 2.5″ Dial, Accuracy 2-1-2%, 4″ Dial, Accuracy 1% . 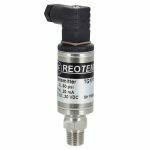 ReoTemp’s Series PR25/35 – Stainless Steel Case, Stainless Steel Internals & Socket, Glass Lens, Fillable; 2.5″ or 3.5″ Dial, Accuracy 2-1-2%. 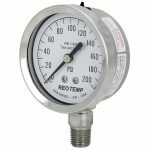 ReoTemp’s Series PR40/60 – Stainless Steel Case, Stainless Steel Internals & Socket, Glass Lens, Fillable; 4″ or 6″ Dial, Accuracy 1%. ReoTemp’s Series PT45 – Phenolic Case, Stainless Steel Internals & Socket, Glass Lens, Fillable; 4.5″ Dial, Accuracy 0.5%. 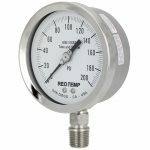 Reotemp Series MS8 – All Welded Stainless Steel Diaphragm and Housing, Different Pressure Gauge Configuration. 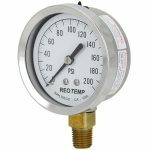 ReoTemp SG Series – Stainless Steel Construction With Tri-Clamp 3/4″ or Larger, Different Pressure Gauge Configuration. 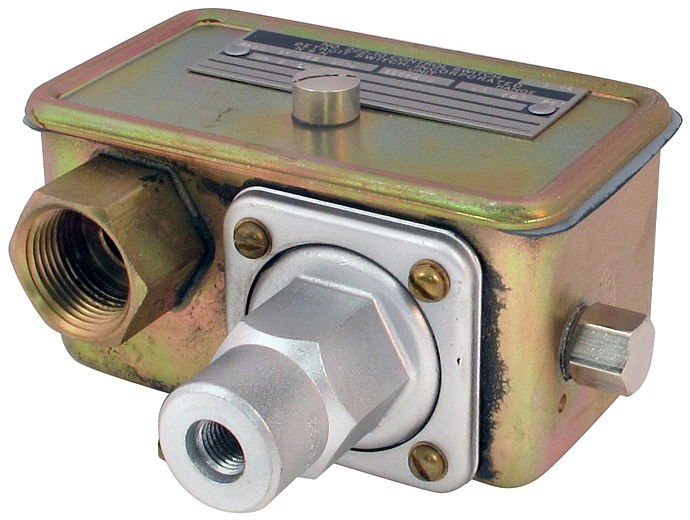 ReoTemp TG Series – Stainless Steel Construction, 4-20mA output, Zero & Span Adjustments, 0.25% or 0.5% Accuracy. 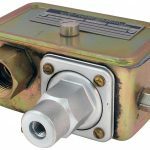 Detroit Switch Inc. Pressure Switch – Pressure Regulated Control Switches, Various Configurations From Vacuum to High Pressure. 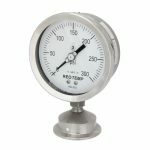 MidWest Instruments Model 120 Differential Pressure Gauge, SSTL or Aluminum Housing, Various Dial and Connection Configurations. 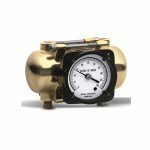 Meriam Instruments Model 1120 Series Differential Pressure Gauge, Various Housing, Dial and Connection Configurations. 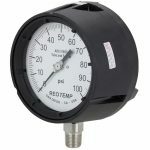 Moeller Instruments Mil-Spec Series – Available in 3.5″ or 4.5″ Dial, Connection O-Ring or Flareless, Back, Bottom, or 5 O`clock.